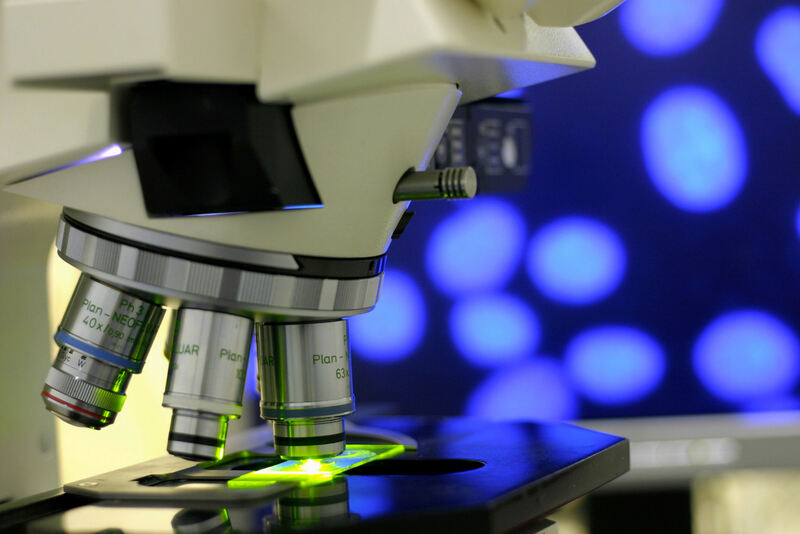 The Office of the Vice President for Research provides resources and infrastructure for research conducted across UT Health San Antonio, UT System and other research partners. Our researchers conduct basic research with the goal of taking their research through the translational process and putting discoveries into practice. In many cases, research is disseminated into clinical studies on diseases, disorders and conditions to improve the health and wellness of a range of patient populations, including historically underrepresented Hispanic minorities. UT Health San Antonio promotes collaboration in research through interdisciplinary resources and our institutes and centers. Learn more about our collaboration opportunities by contacting the Office of the Vice President for Research at vpr@uthscsa.edu. Subscribe to our VPR newsletter to stay up-to-date on the latest discoveries and innovations at our university.